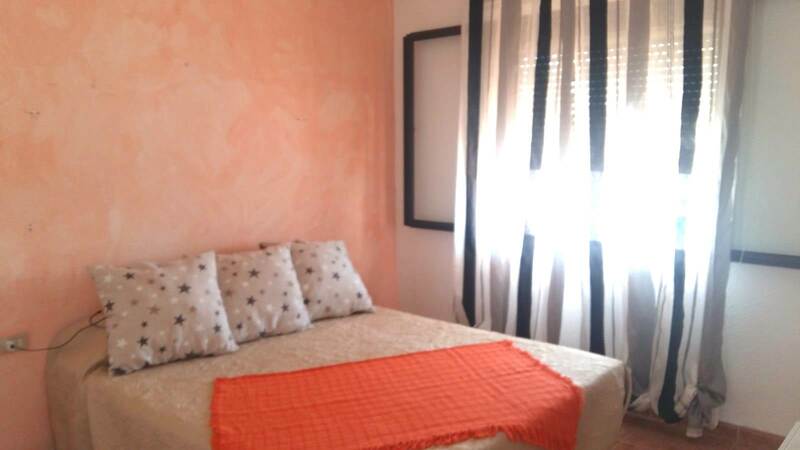 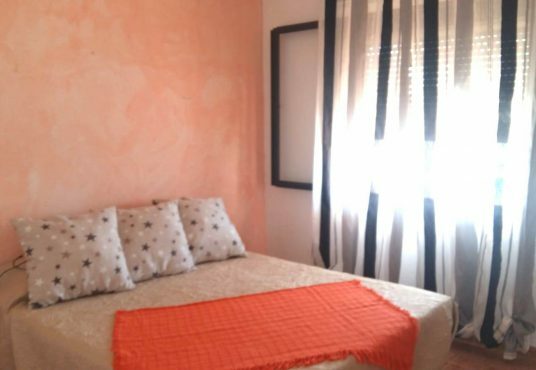 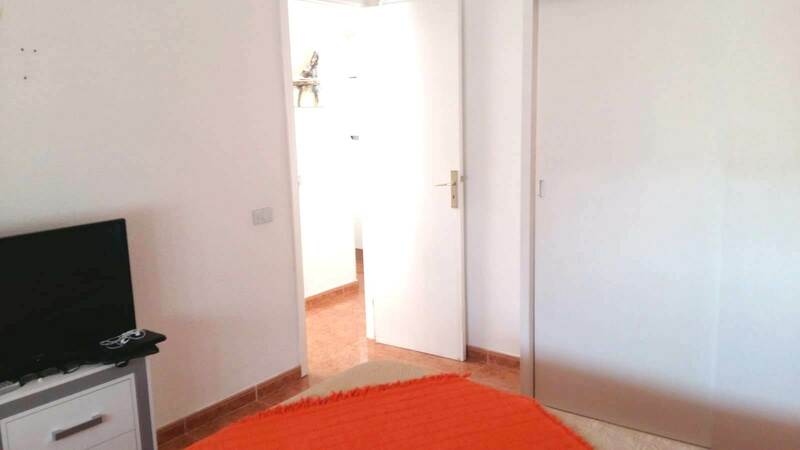 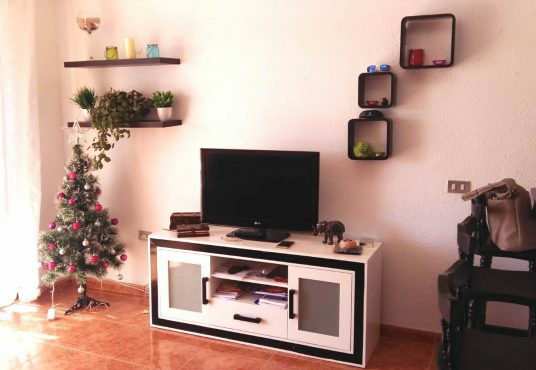 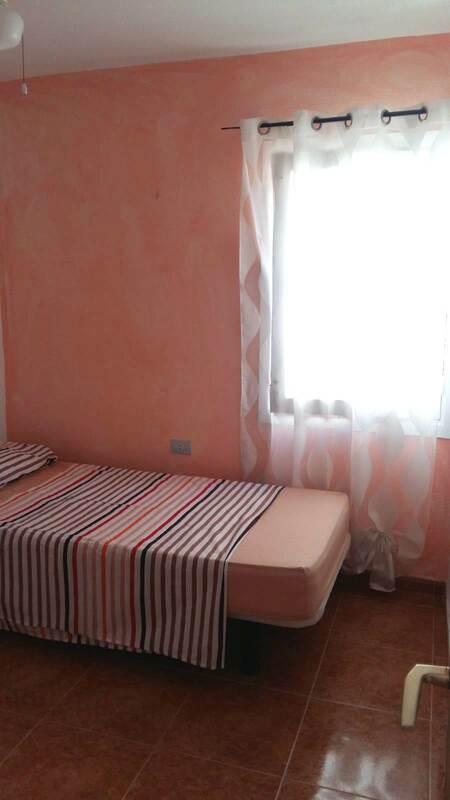 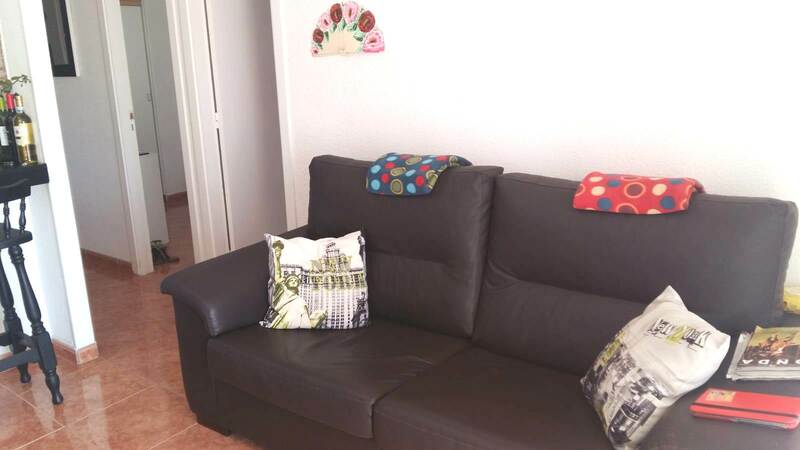 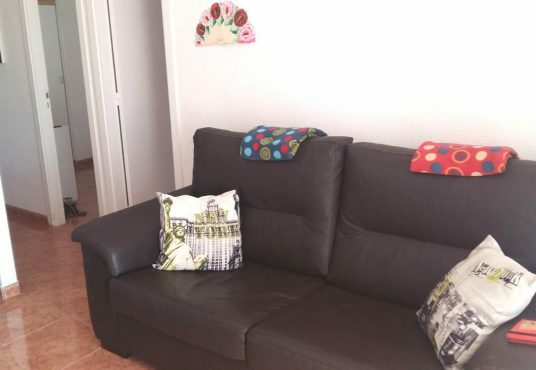 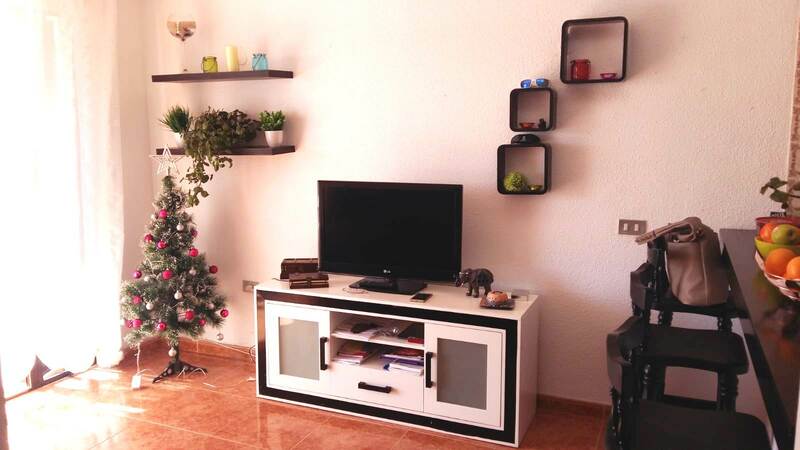 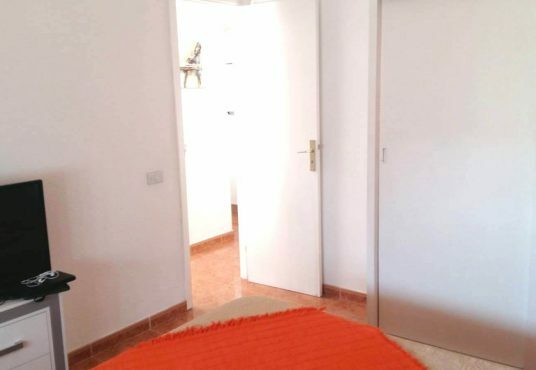 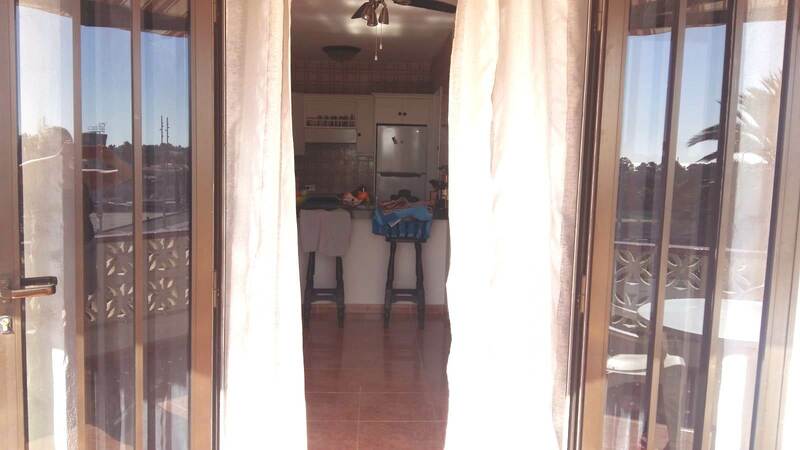 Apartment for sale in Guayota, Costa del Silencio. 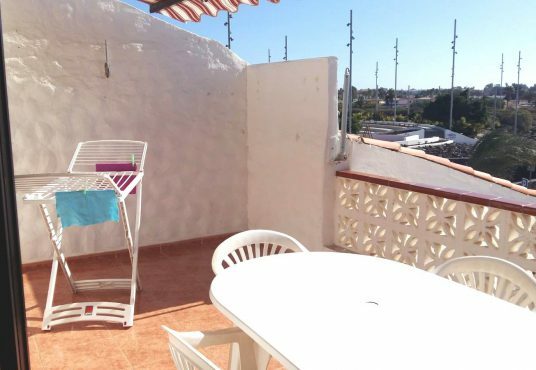 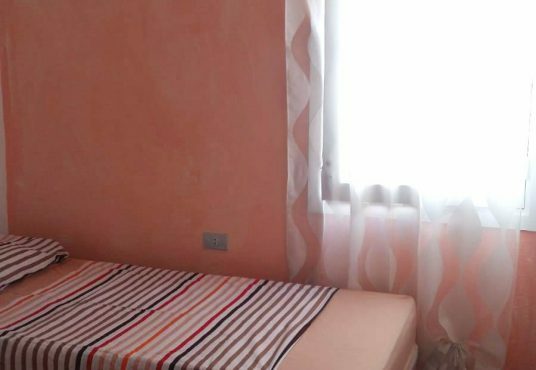 The property consits of two bedrooms, one bathroom, a kitchen, lounge area and it is situated on the second floor with NO lift. 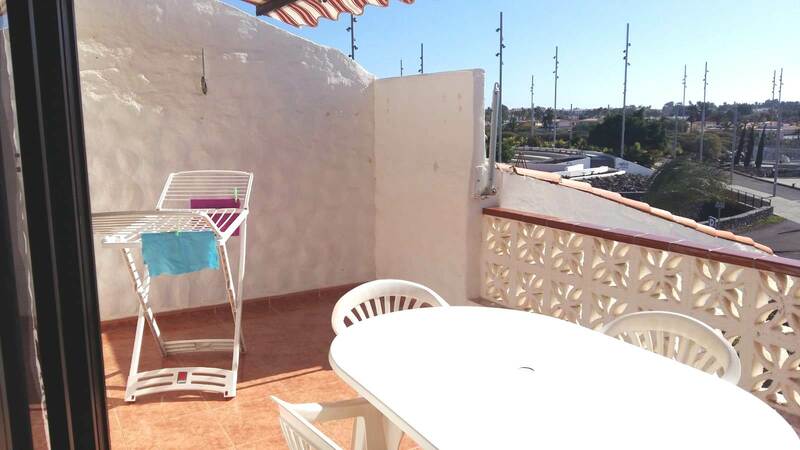 There is also a spacious terrace. 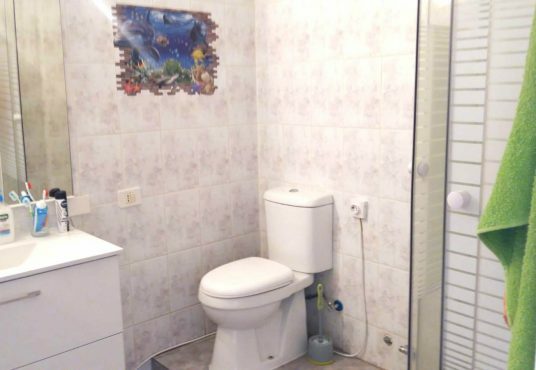 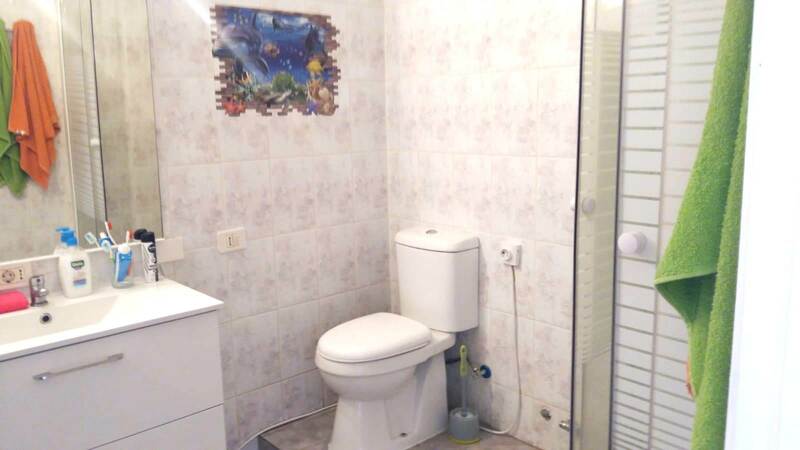 The property is located in a very calm area. 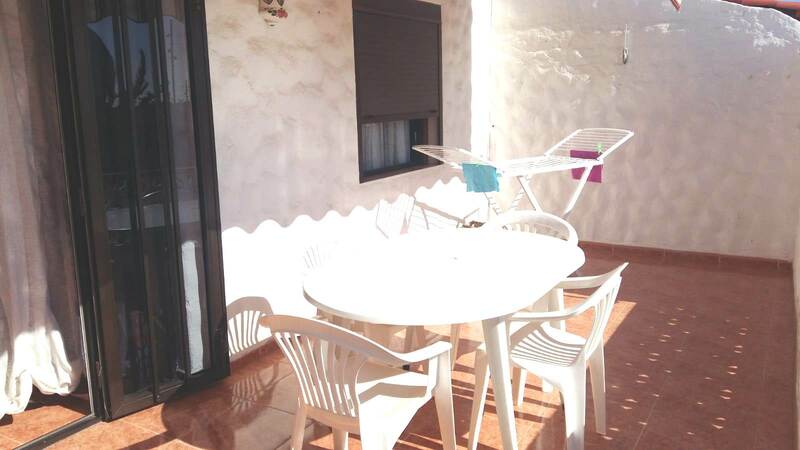 Only 5 minutes away from Las Galletas and close to all amenities such as supermarkets, bars and restaurants. 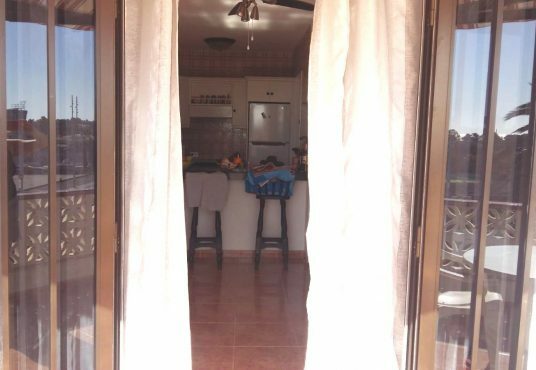 Will be sold furnished except for personal belongings. 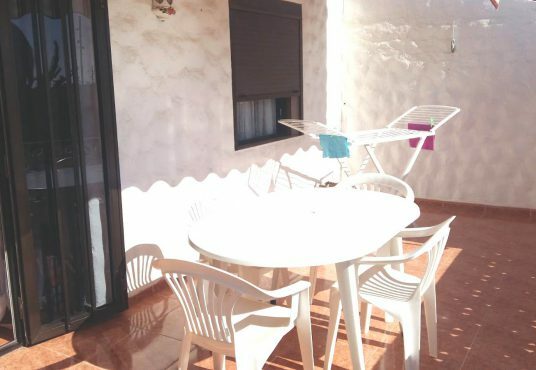 Community fees includes pool on complex, water and electrics.